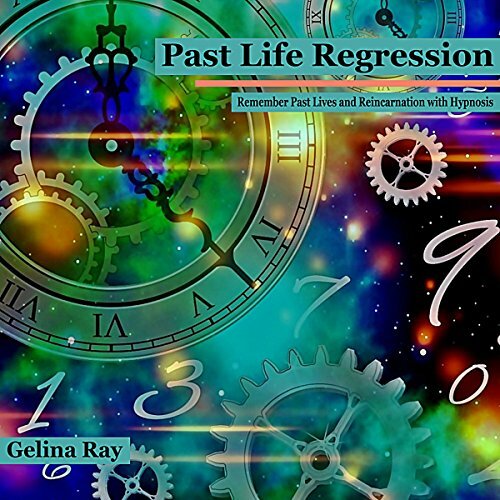 The experience of a past life regression can be a very powerful tool. There are many who believe that each of us have lived many lifetimes - lifetimes that may cause us to hold onto traumatic or painful memories. Sometimes, these memories can carry over into our current lives, causing pain and trauma. This regression is 30 minutes long and is a part of the Beach Hypnosis and Meditation Series. 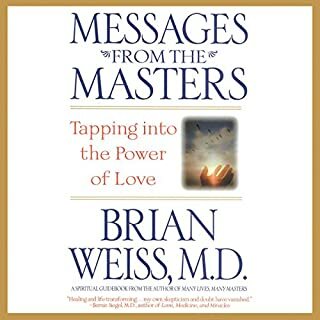 It is recommended you listen to it on a regular basis or until the desired results are achieved. Have you ever wondered about reincarnation and the possibility of having lived many former lives? Specially trained hypnotherapists can use past-life hypnosis sessions to assist you to access previous lives. 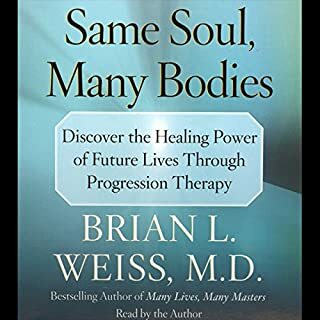 This, in part, can enable you to understand and deal with any traumas you may have experienced in those previous existences and which may be causing present-life fears and phobias, to empower you to heal them. For instance, a person who fears the water could have drowned during a past life and carries the fear with him or her from life to life. 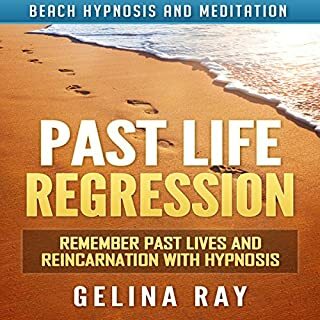 If you are curious about your own past life potential, then utilizing past life regression therapy is the easiest way to probe the depths of your own subconscious and inside you will learn how to do so on your own, without having to resort to finding a high-priced hypnotherapist to get the same results. 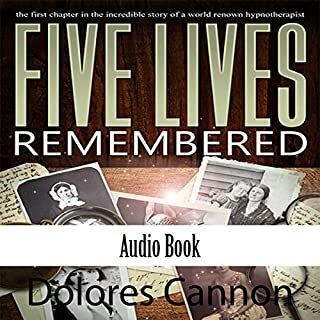 Understanding your past lives and how they affect you can do everything from removing mental blocks related to success to ridding you of potentially crippling phobias. 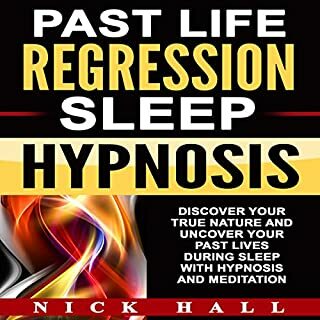 Experience past life regression and gain knowledge from the past while you sleep through the night. You can use access your past lives with The Sleep Learning System's Access Past Lives with Past Life Regression Guided Meditation and Affirmations, from certified hypnotherapist, Joel Thielke. It's as easy as turning on the track and falling asleep! Quiet, gentle and extremely peaceful! Learn about how you have become the person you are today by discovering who you were in the past. Intriguing experience. I had a feeling I would gain some insight from this audio, and I did. Nice way into the depths of the mind. I was intrigued when I tried this audio, as I didn't really know how I'd feel about the experience. It turned out to be a good one each time. Different, enlightening. Nice experiences. I tried this once so far and was very impressed with what came up for me. It's a layered experience, I think I need to do it again. I like it overall. I didn't know what to expect when doing this self hypnosis, so I just dove into it. I found it easy to get lulled into a deeply relaxed state with the induction process. My experience was obscure, as I did remember some odd things that seem to be out of place in my ordinary memories. My recollections don't fit with my current life, thought they've shed some light on some of my current circumstances. This hypnosis turned out to be quite therapeutic, and I will be using it regularly to extract more information from my subconscious. It is eye opening to know more about yourself, your past lives and how it affects your current journey. I like how I get a varied experience each time I try this. It's an interesting way to learn more about the self and its past. I found the experience enlightening and very intriguing. It's a different route to take if you're looking for some internal answers. Better than a sleeping pill. Puts me to sleep very quickly. Unfortunately I don't remember my dreams, but I sleep very soundly and wake up refreshed.